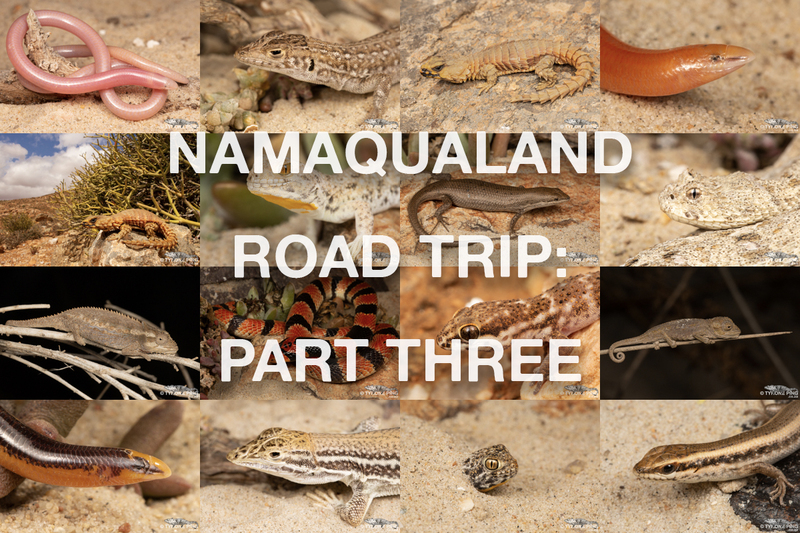 Part three of my trip through Namaqualand is now live. We left Springbok as we head towards the West Coast towards the small town of Port Nolloth in search of the worlds smallest adder species. 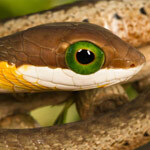 The Schneideri is cool!! Have you ever found it flipping trash?